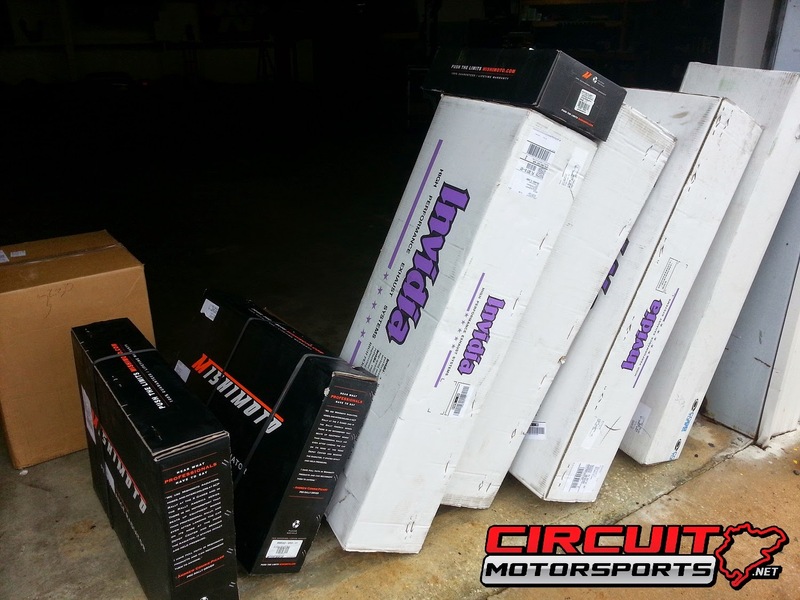 If you're in the Orlando Florida area and looking for performance car parts Circuit Motorsports has got you covered! We stock a wide range of products here at our shop and carry just about anything in the aftermarket automotive industry. Today we received a shipment of some Invidia Downpipes, Cobb Exhaust, Mishimoto radiators and hoses, and a big box of smaller parts that include; shift knobs, short shifters, exhaust gaskets / hangers, Cobb Accessports, silicone couplers, lug nuts, fuel pumps, and much more! So whether you're a resident of the Orlando area or you're just on vacation, Circuit Motorsports can help you find the performance auto part that you're looking for! It’s a nice place to buy performance parts from but I think buying used performance parts is better. The benefit of purchasing used auto parts is that they are very cheap in price and also good in quality. They are also tried and tested before so you don’t have to worry about them. So buying used auto parts would be a great idea to go for. Kids overlook there toys where they are and are crushed while turning around due to absence of back perspective yet now Backup Camera can bail you out in seeing the back perspective. Performance of a vehicle depends upon the condition of the parts associated in it. For getting more reliable and efficient running condition of the car parts should be well maintained. So keep your car's exhaust system, fuel pump, radiator, cooling system in a toned condition. You can also order for new parts if these are getting rust. Performance parts are intended to improve the overall aspects such as performance, efficiency, control and aesthetics of car. Performance parts are supplied by different auto parts store for different section of a vehicle such as spark plug, power module, intake, air filter and much more.